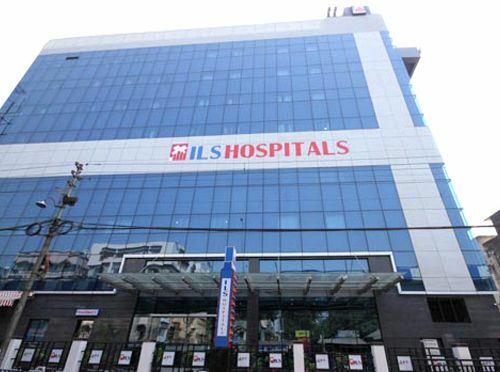 ILS Hospitals, Agartala was Conceptualized With The Help Of The Government Of Tripura In July 2008. 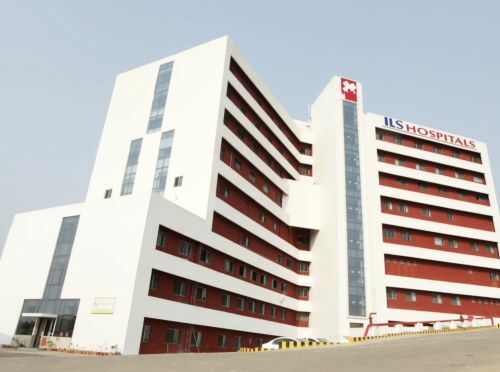 The hospital is a six storied building having a built up area of 66,940 sq. feet. 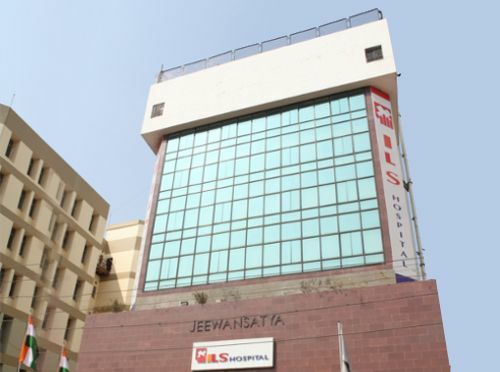 Headed by Dr. Om Tantia, ILS established itself as pioneer in laparoscopic surgeries.